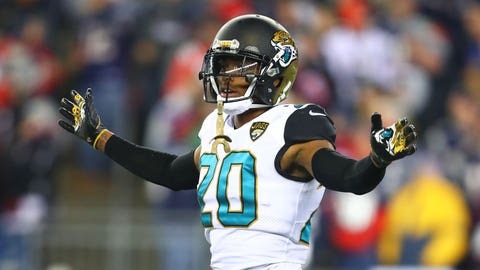 JACKSONVILLE, Fla. (AP) — Jalen Ramsey spent the past few months working out at his father’s training facility in Nashville. “Jalen has worked extremely hard with training with his dad. He’s anxious to go out there and say, `I’m ready to go. Let’s go,'” Marrone said. “I’m more like, `OK, listen, we’re going to get you in there for a couple and take you out. We just want to see where you are.